Wolé knows that it’s easy to look at him and think that he always looked that good, that he was always that strong, that he was always that toned. But Wolé also know how much time, dedication, and determination went into sculpting his body. It’s this knowledge that makes Wolé such a popular personal trainer: he knows what it takes to get results and he can show you. Get in touch to find out more. I believed that Wole genuinely had my interests at heart and was able to break down my workouts, help me understand why I was doing certain workouts and I now have the confidence to go it alone. Wole's sixteen week nutrition and training plan quickly got me into the best shape of my life. Learning from the best in the game truly makes a difference and I can't recommend Wole enough. 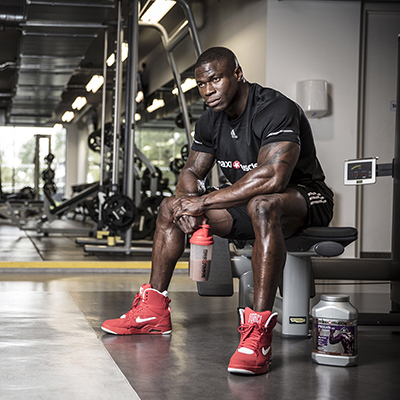 His wealth of first-hand experience in so many disciplines combined with his profound knowledge of training science and nutrition allows Wole to design a truly unique training experience that draws from his broad expertise. To obtain a great physique requires fine-tuning, regular adjustments, ongoing support and of course top of the range training and diet plans. As an online coaching client, Wole will establish plans suited to your goals and check in with you on a weekly basis to ensure your continued progression. It’s no secret that preparing for a bodybuilding & fitness show is tough. With Wole on your team, you’ll have years of experience and world champion knowledge at your fingertips. 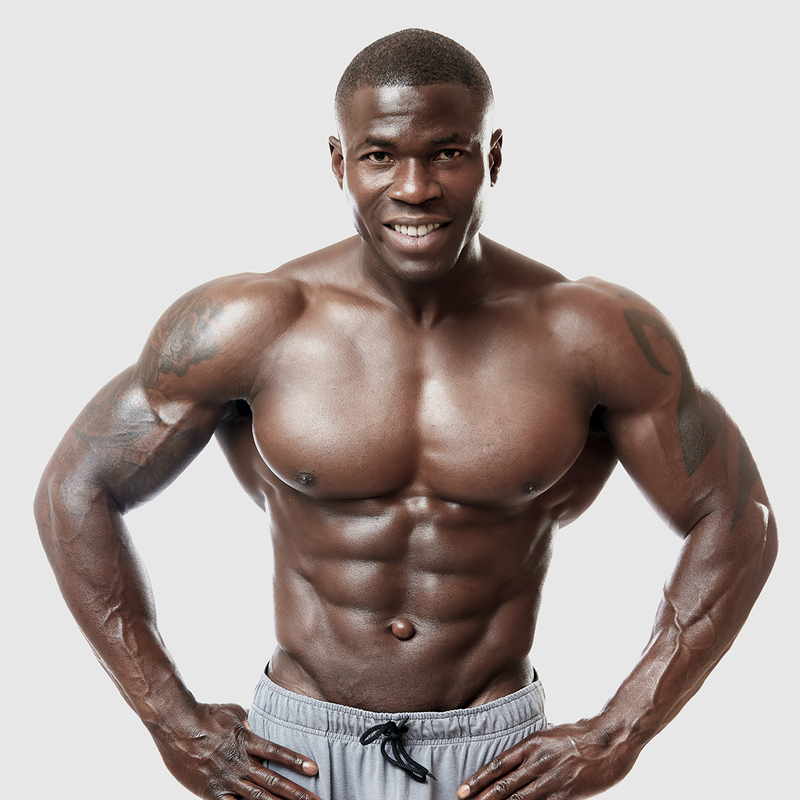 In both online format and through personal training, Wole will get you stage-ready.